5. Houston Rockets – By accumulating superstar center Dwight Howard from the Los Angeles Lakers last week and by bringing in shooting guard James Harden last season, the Rockets have two star players, which is often what it takes to gain an NBA Championship. Harden is still just 23, but had his best season last year, averaging over 25 points per game. Another factor in the Rockets’ favor is their point-guard Jeremy Lin. Although he has yet to match the kind of play that brought about “Linsanity” in New York, Lin has shown moment of brilliant play and is also still developing at age 24. Although they may be too young to claim an NBA title next season, if this team develops well together, the sky is the limit down the road with a center like Howard! 4. Los Angeles Lakers – The team is currently in shambles having lost their prized free agent, Dwight Howard, who deserted the team after a disastrous first season. Injuries derailed the Lakers’ title hopes last year as Steve Nash missed time and Kobe Bryant was injured before the NBA Playoffs. Now in the dumps, there are two paths that the Lakers can take. They can collapse and come out terribly next year. Or, they can come out firing and re-conquer the Western Conference. I suspect the latter, considering the team still has Bryant and Nash. Although they are aging, I think the entire focus around Howard hampered the cohesiveness of this team last year, and I think that without that distraction, the Lakers will have a chance to contend with veteran maturity. 3. Los Angeles Clippers – With Blake Griffin and Chris Paul last season, the Clippers were one of the strongest teams in the NBA. Both players are young and extremely talented, bringing hope to the “other” team in LA. Now they have Doc Rivers as manager, and that makes the Clippers contenders for the 2014 NBA Championship. Rivers worked magic with the Boston Celtics and helped the team come together to win the 2008 NBA Championship. I expect him to get the best out of this team and help them contend for a title. 2. Oklahoma City Thunder – Kevin Durant’s hopes of avenging the 2012 NBA Finals loss were dashed in the NBA Playoffs when star teammate Russell Westbrook went down with an injury. Proving that no single NBA player can do it on his own, Durant wasn’t able to lead his team past the second round of the playoffs. However, with both players in the lineup, the Thunder was the strongest team in the Western Conference. With both players healthy and maturing well, this team should be in contention for the 2014 NBA Championship. 1. Miami Heat – Unfortunately for the teams listed above, the 2-time reigning NBA Champions are simply too strong for anyone other than the Heat to really challenge for an NBA Championship. LeBron James, Dwayne Wade, and Chris Bosh make up by far the NBA’s strongest team, and all three players are well within their prime years. Additionally, all the fun has inspired other talented players like Ray Allen and Chris Andersen to come to South Beach and join the party. 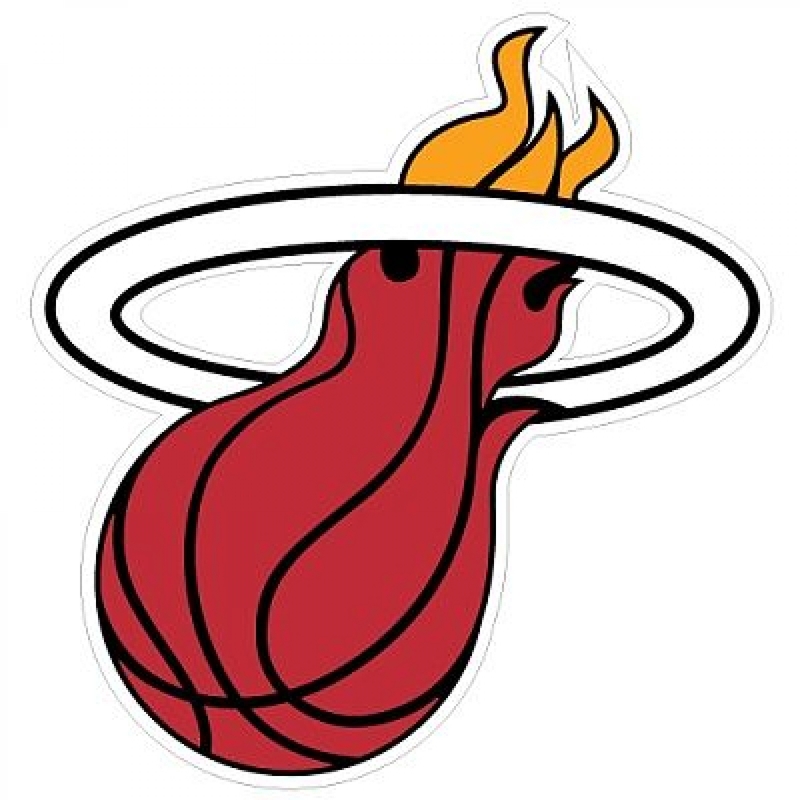 It makes for the deepest team in the league, and although once contracts expire in 2015, the future of the Heat’s “Big Three” will be in question, for the short term there is really only one team that anyone should expect to win the 2014 NBA Championship: The Miami Heat. For all of your NBA sports collectibles needs, visit us at www.AAASportsMemorabilia.com. We specialize in authentic autographed sports memorabilia and officially licensed sports collectibles for all professional teams.